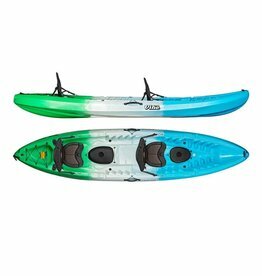 Venture further in the Vibe Sea Ghost angler kayak. 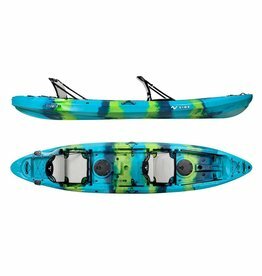 The extra wide hull offers unmatched stability and handles everything from rivers to surf. 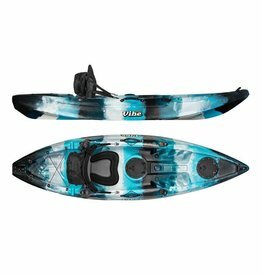 With the Vibe Sea Ghost Deck Padding Kit, your kayak will look slick, without the slip. 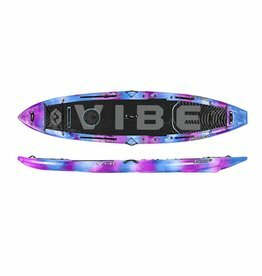 Conquer more water with the new Vibe Maverick 120 SUP. 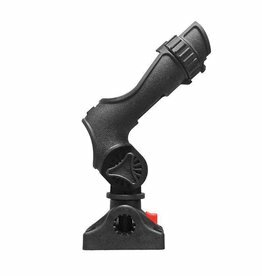 The stable, no-flex deck provides superior stability, comfort and maneuverabilty. Share the journey with the Yellowfin 130T. 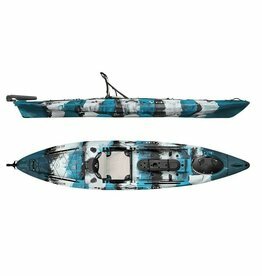 Our all new tandem kayak with framed hero seats and foot braces means all day comfort, while the rudder ready hull provides maneuverability and performance. 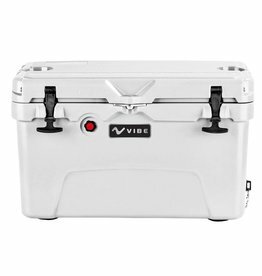 The Vibe Element series is the perfect personal cooler. 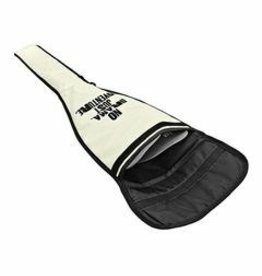 Equipped with a heavy duty handle, built-in bottle opener and pressure release button, the Vibe Element series is perfect for camping, fishing, hunting and adventuring. 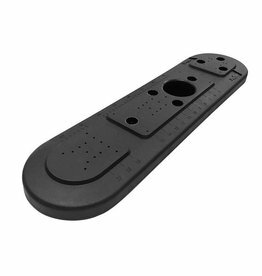 The Center Console Lid is the OEM replacement for the Vibe Kayaks Sea Ghost 130 angler kayak. 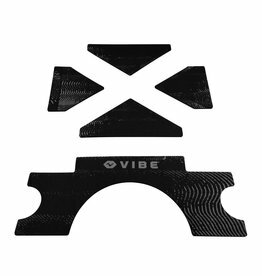 The Vibe Sun Jammer is an essential outdoor accessory for vibin' out on the water. It protects your head, neck and face from sun, wind, sand and cold so you can stay out longer & venture further! 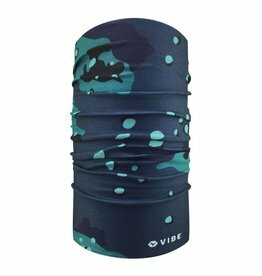 With the Vibe Sun Jammer, it's no drama, just adventure. 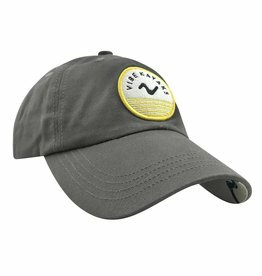 Keep the sun from your eyes with this sweet, Vibe Sunset Charcoal hat. The mid-crown, 6-panel hat provides full coverage. 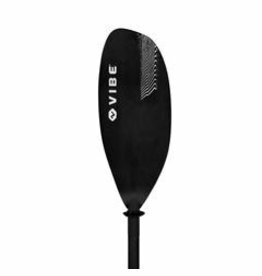 The Vibe Journey Paddle is ideal for a wide variety of paddling styles and levels. 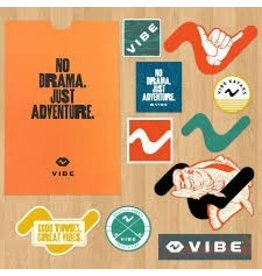 Show your "Good Vibes" anywhere you go with the Vibe Sticker Set. The sticker assortment includes 10 sticky pieces of fun!